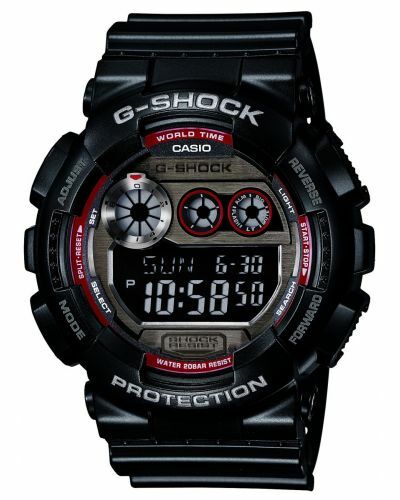 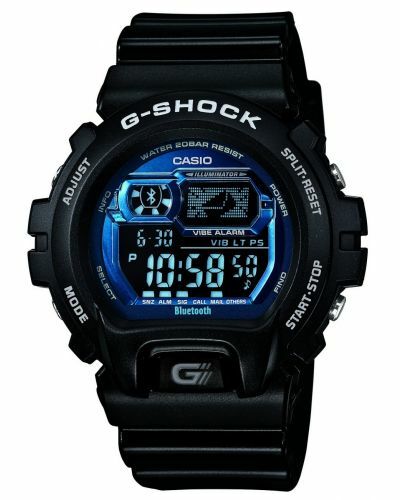 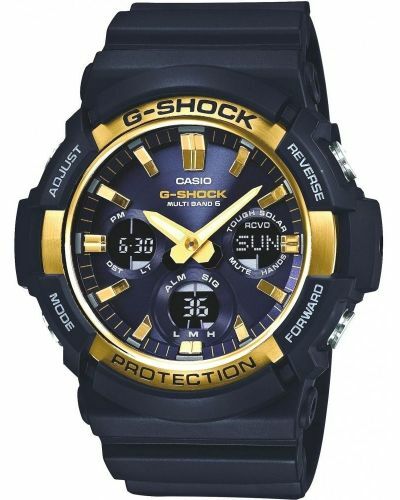 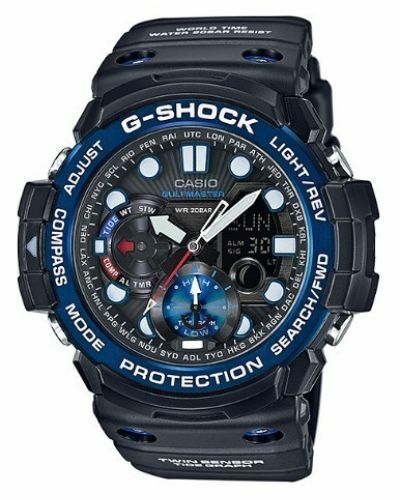 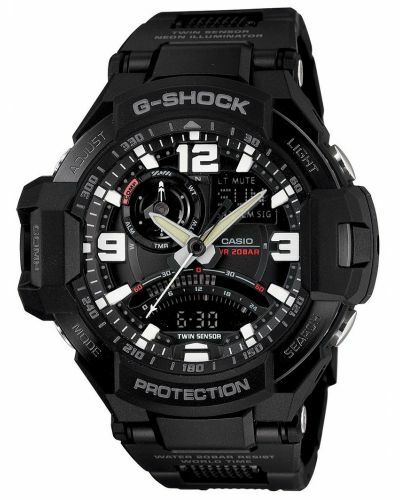 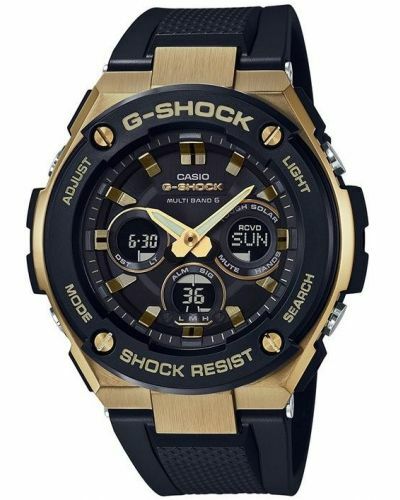 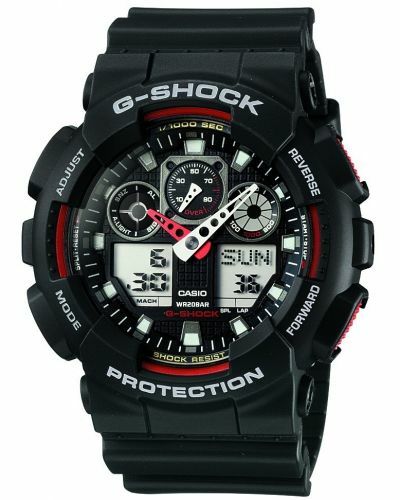 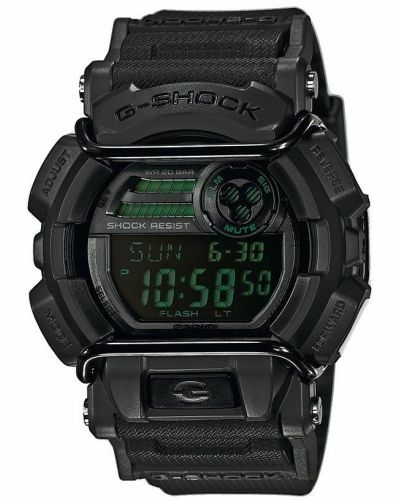 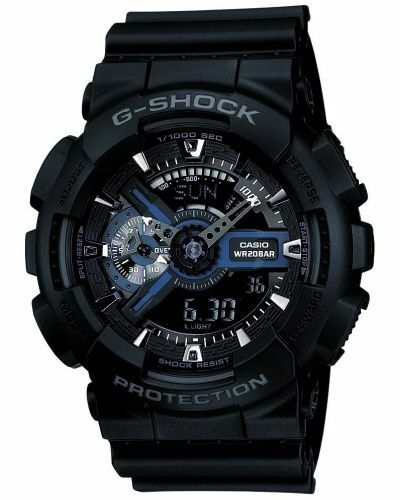 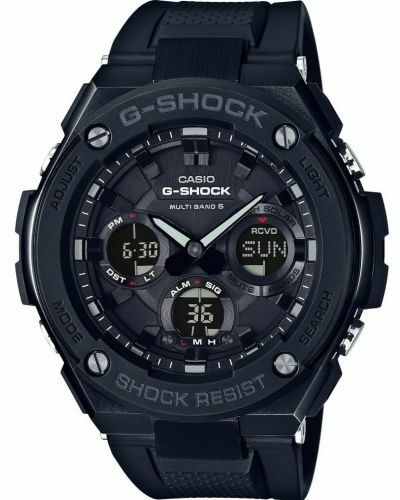 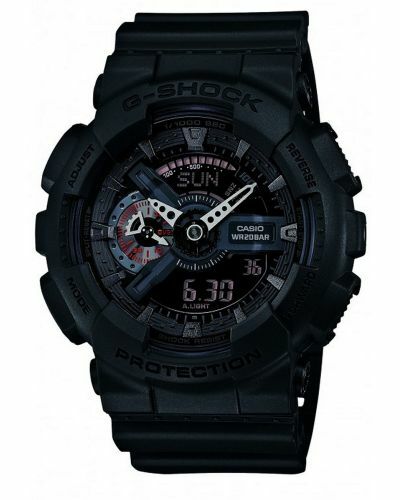 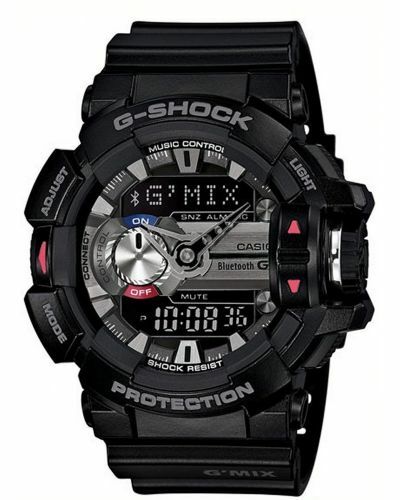 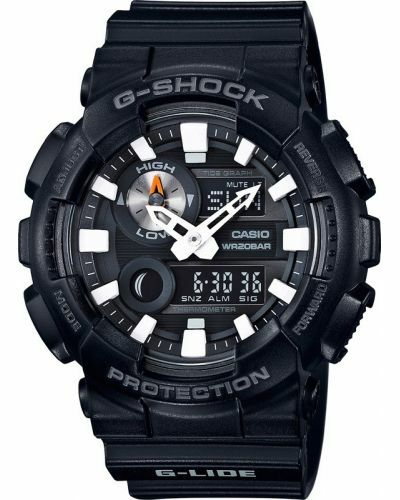 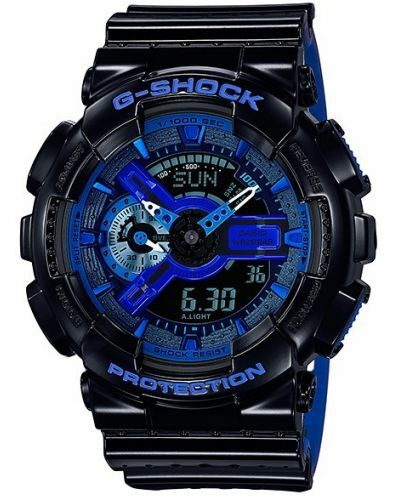 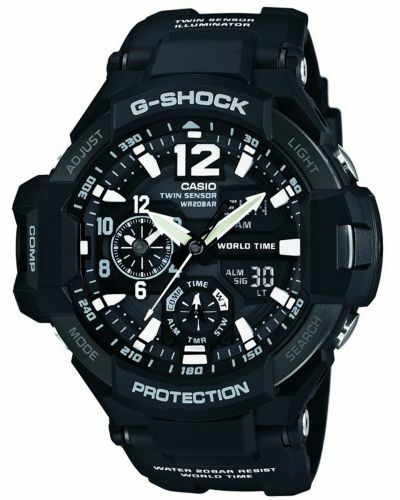 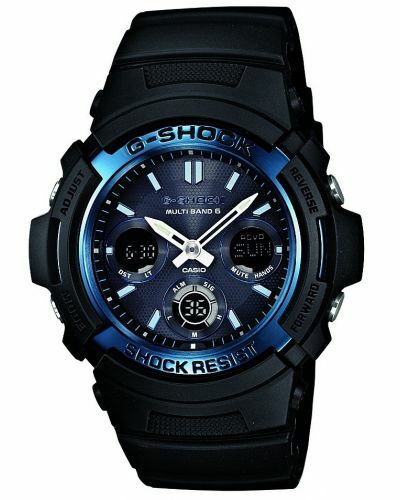 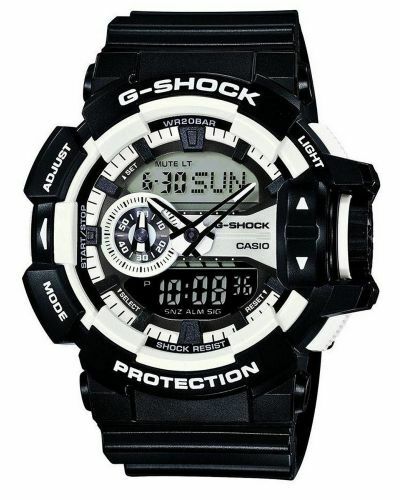 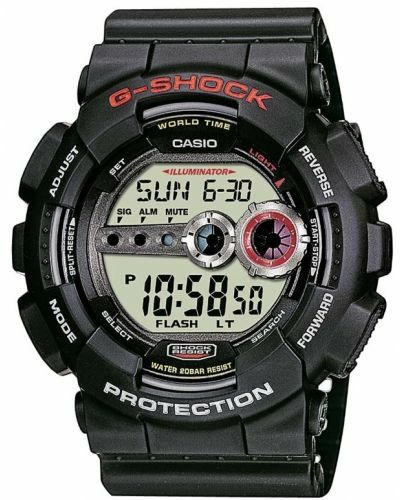 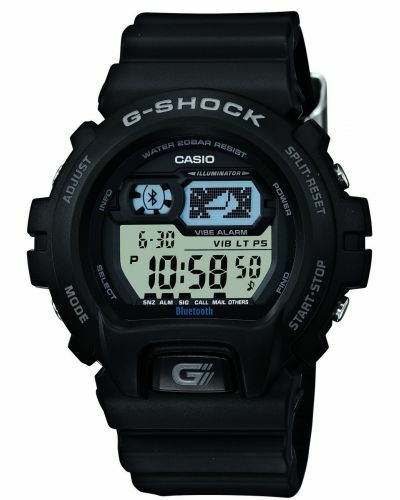 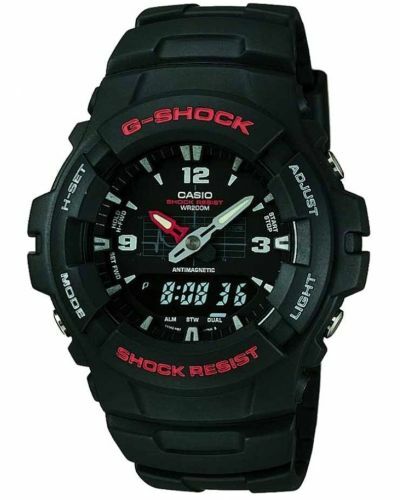 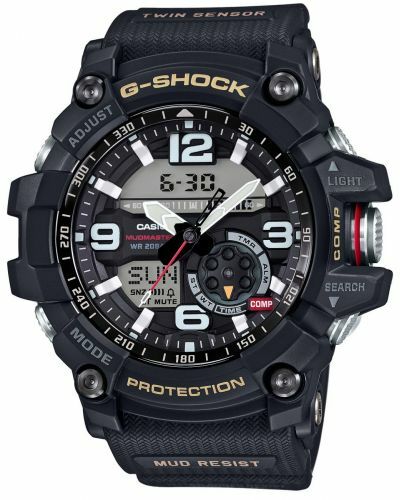 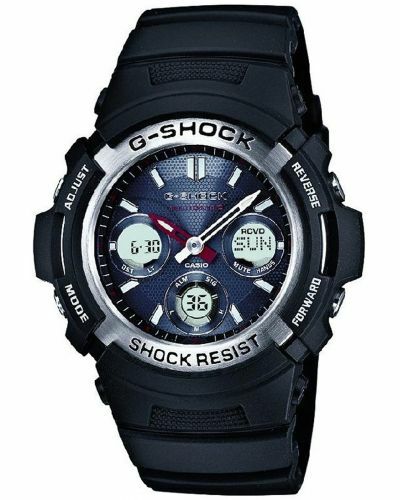 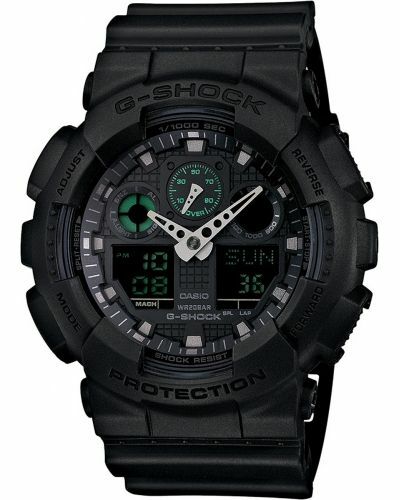 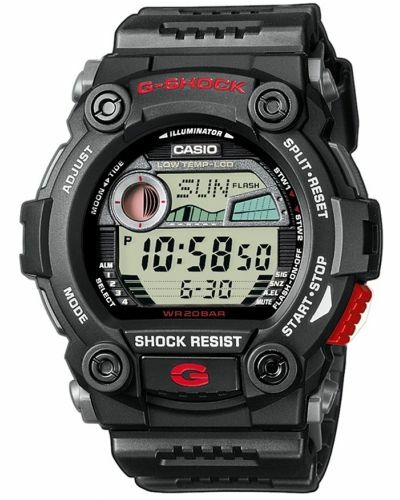 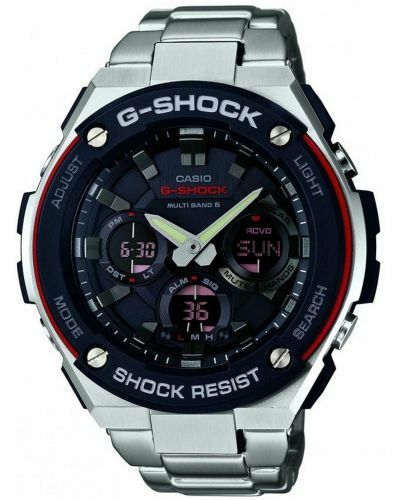 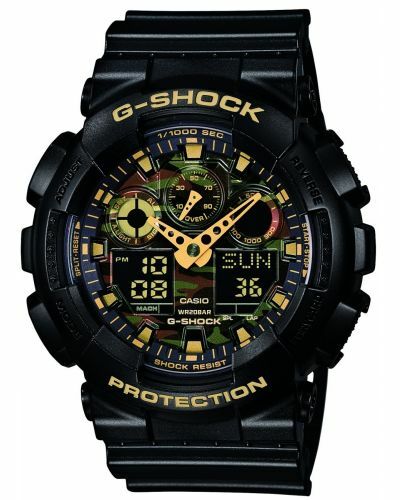 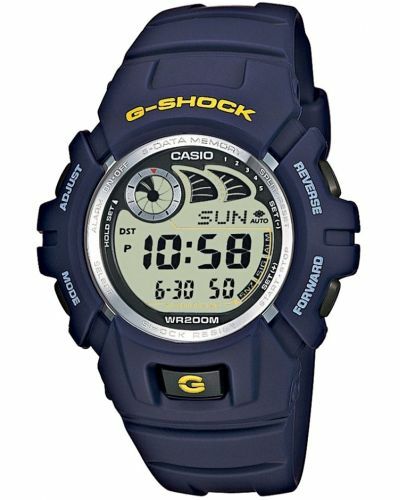 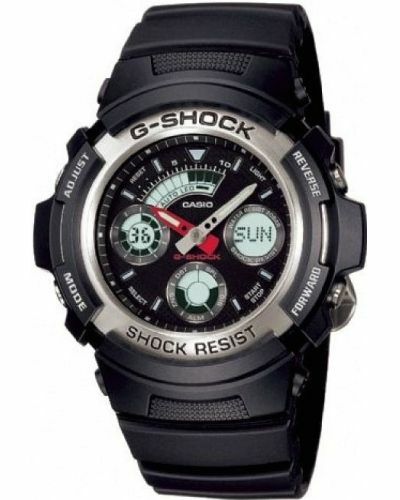 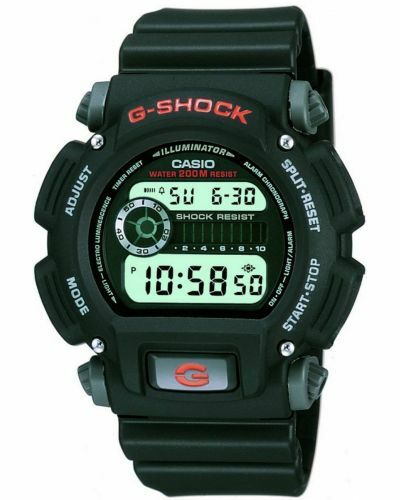 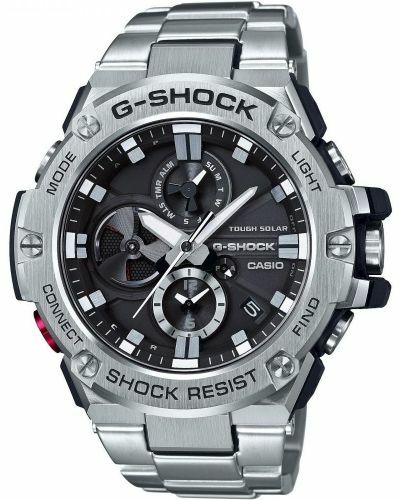 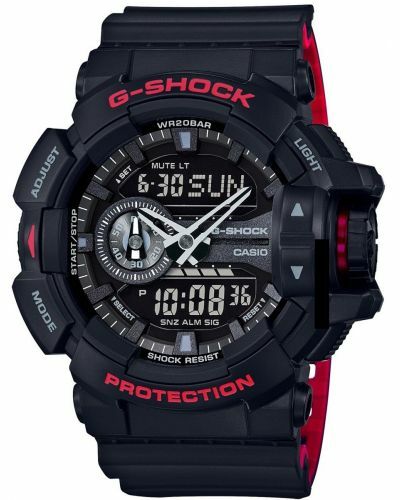 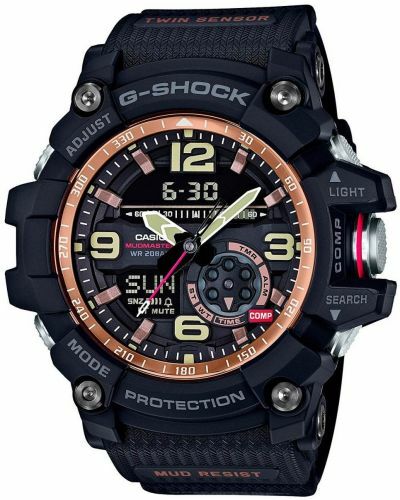 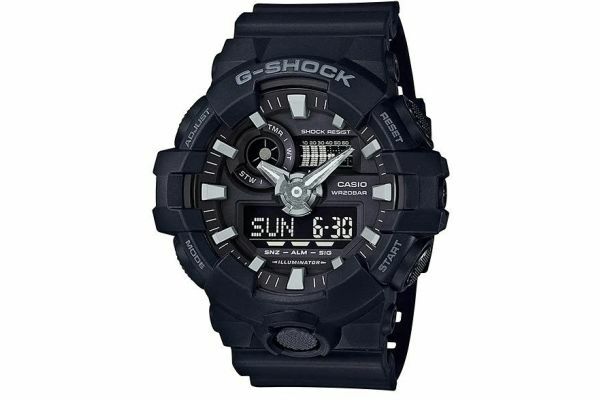 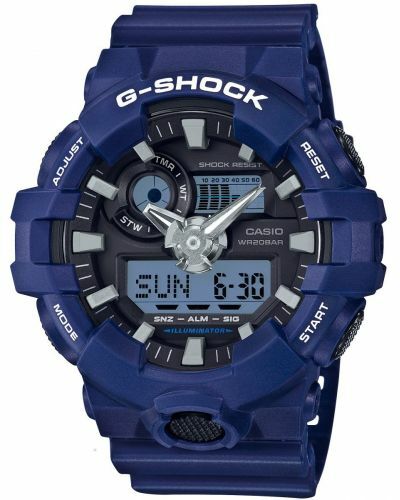 This all black Casio is tough and durable with large casing and comfortable resin strap. 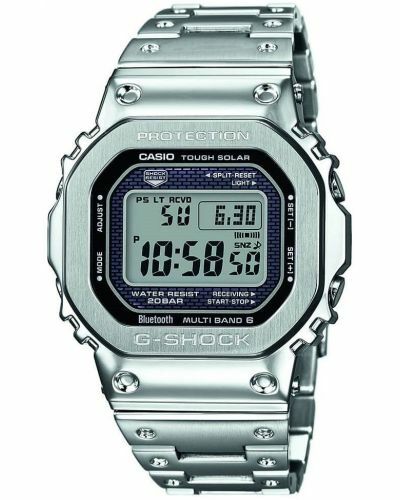 The dial displays both analogue and digital displays alongside a plethora of functions. 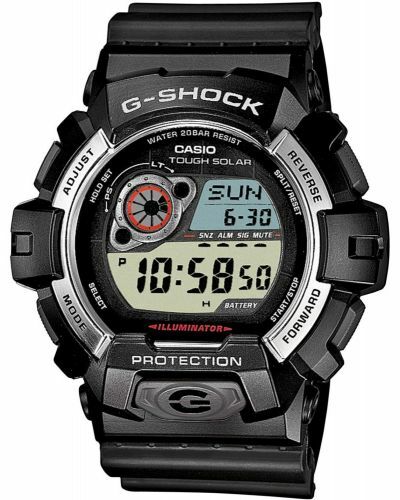 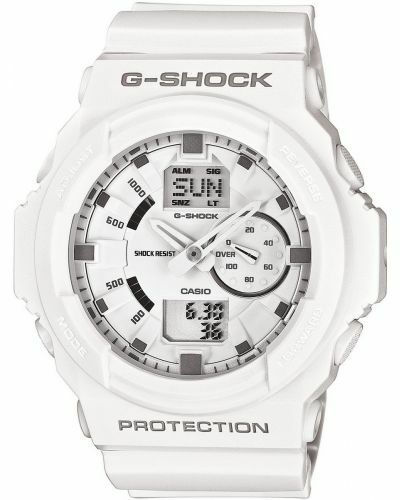 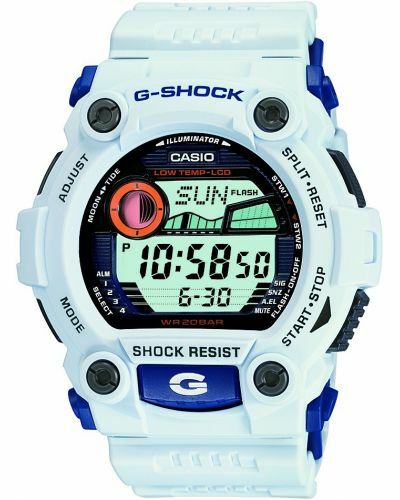 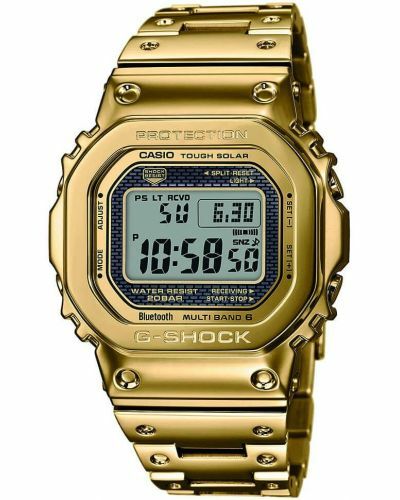 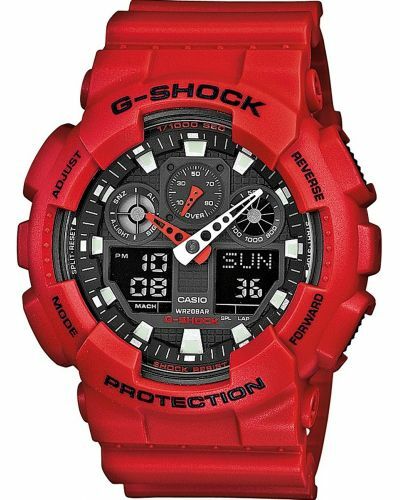 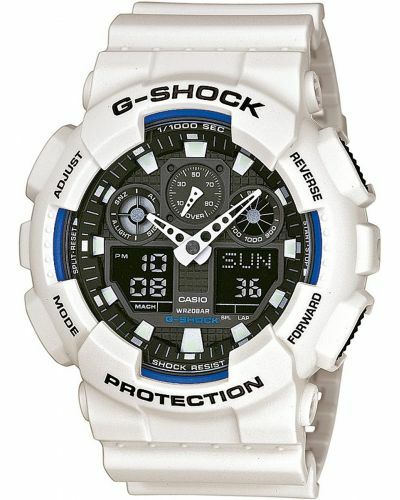 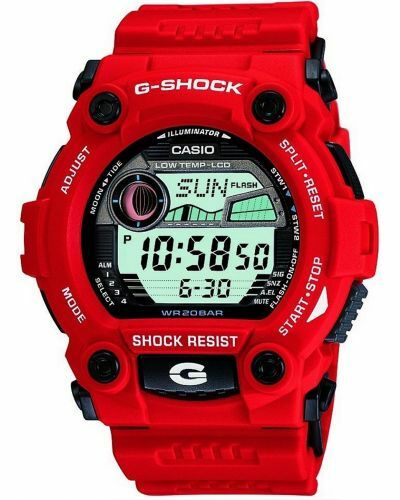 This watch can offer 200 meter water resistance, world time, stop watch, back light and auto calendar. 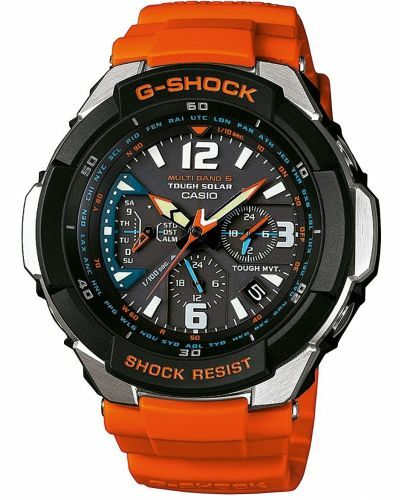 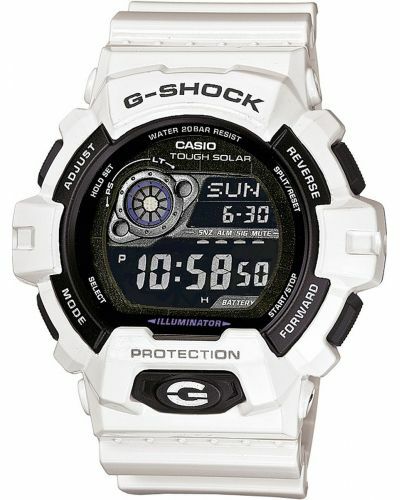 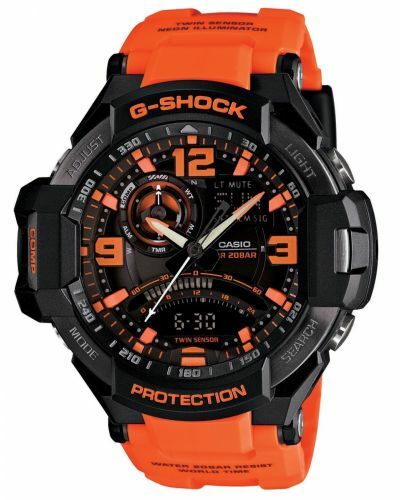 This watch is battery powered and comes with a 2 year guarantee.